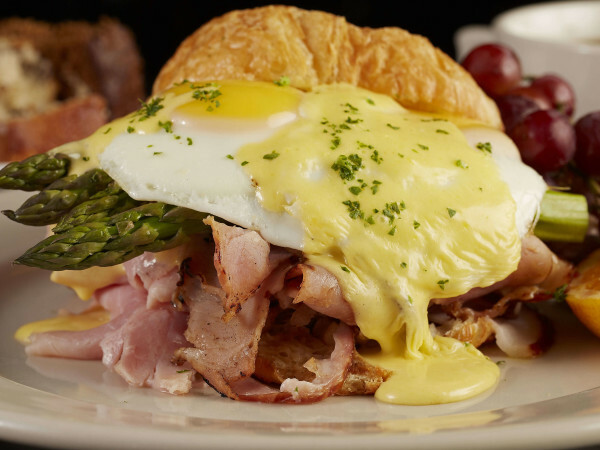 Breakfast spot from chef-owner Tom Fleming serves it open till close, along with a lunch that includes homey favorites such as meatloaf, pork schnitzel, and mac and cheese. Nearly everything is made in-house. Corned beef, served in hash and on sandwiches, is brined for 14 days; pork is smoked on-site. 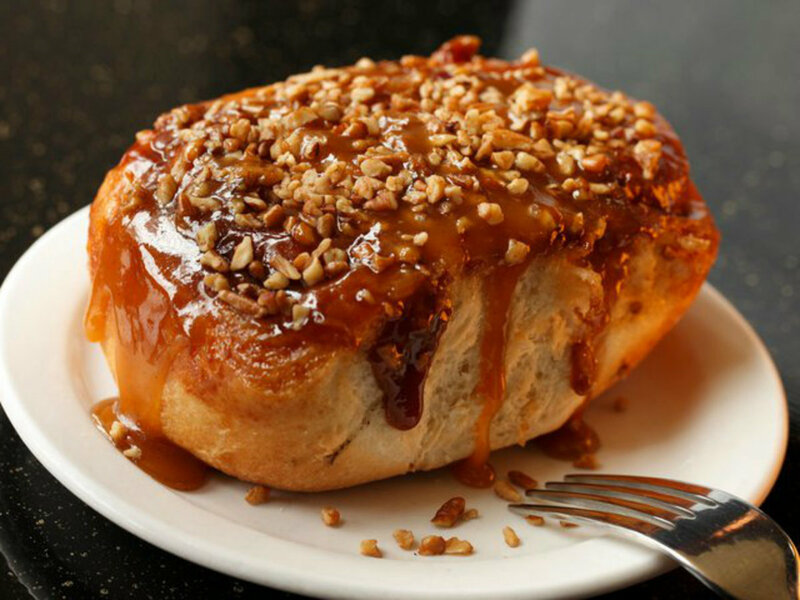 The signature sticky buns, blanketed with a thick pecan caramel sauce, are a tribute to a breakfast restaurant in Chicago called Ann Sather. They're too big for one person, so you'll want to split one as an appetizer or dessert you can gorge on one of the other breakfast goodies. 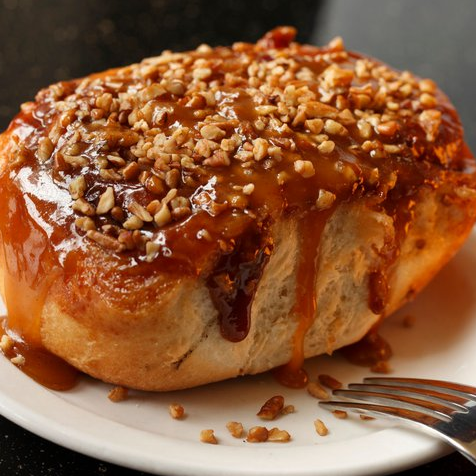 If you get hooked on the sticky buns, you can join the sticky bun club. 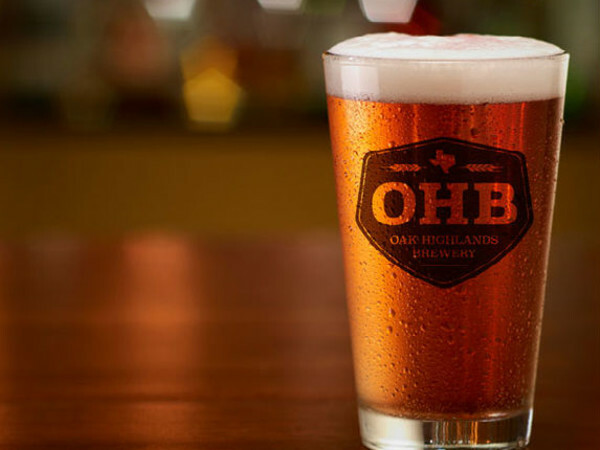 Buy 10 and get your next fix free. Just sign up on the website.